Who said blazers were reserved for the office? I certainly love to add a blazer to my wear-everywhere style, even in the spring and summer. I just choose lightweight blazers (as seen here and here) this time of year. 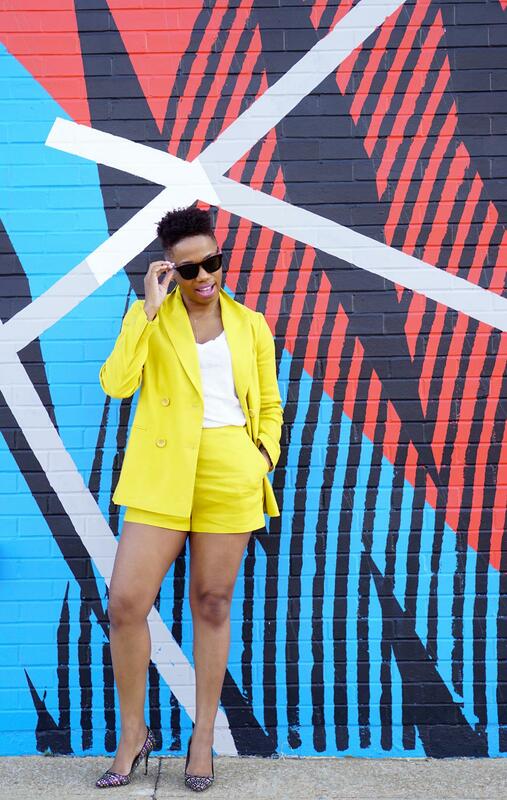 This spring, one of my favorite ways to rock a blazer is with matching shorts. Yes, the shorts suit is back. 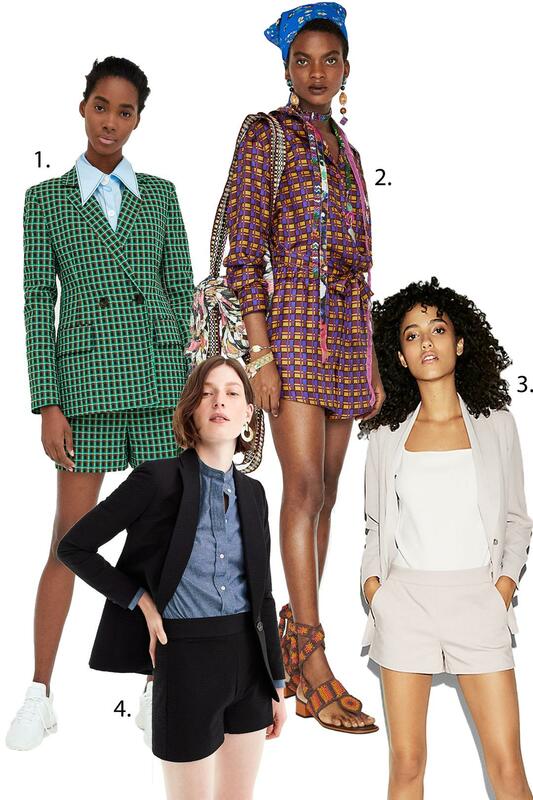 I’m thrilled because there’s something so sophisticated, sharp, and playful about shorts suits.